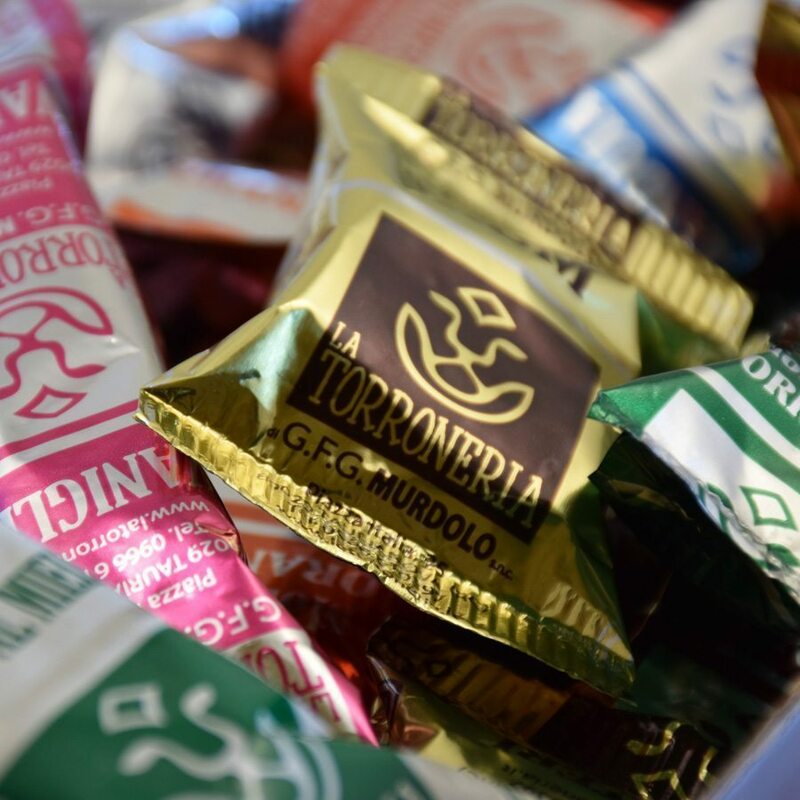 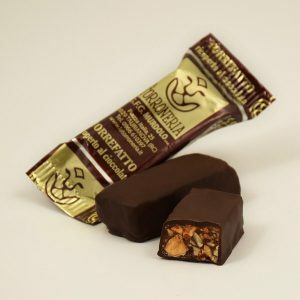 The Box of mixed Nougat an original gift idea, containing all the varieties of the famous nougats of ‘La Torroneria di Murdolo GFG’. 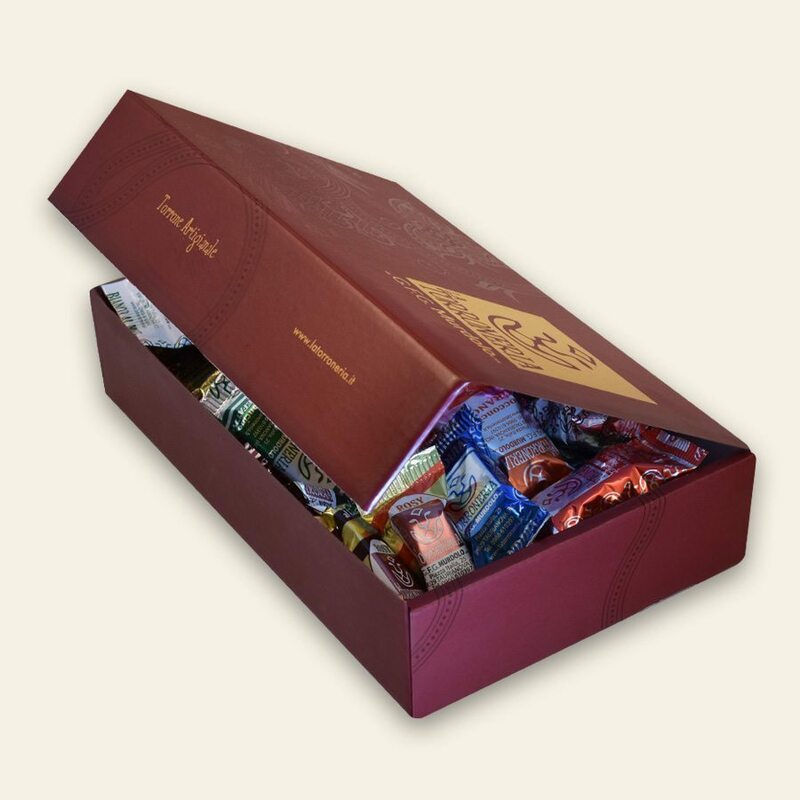 Perfect for those who want to create a refined and elegant gift for any occasion. 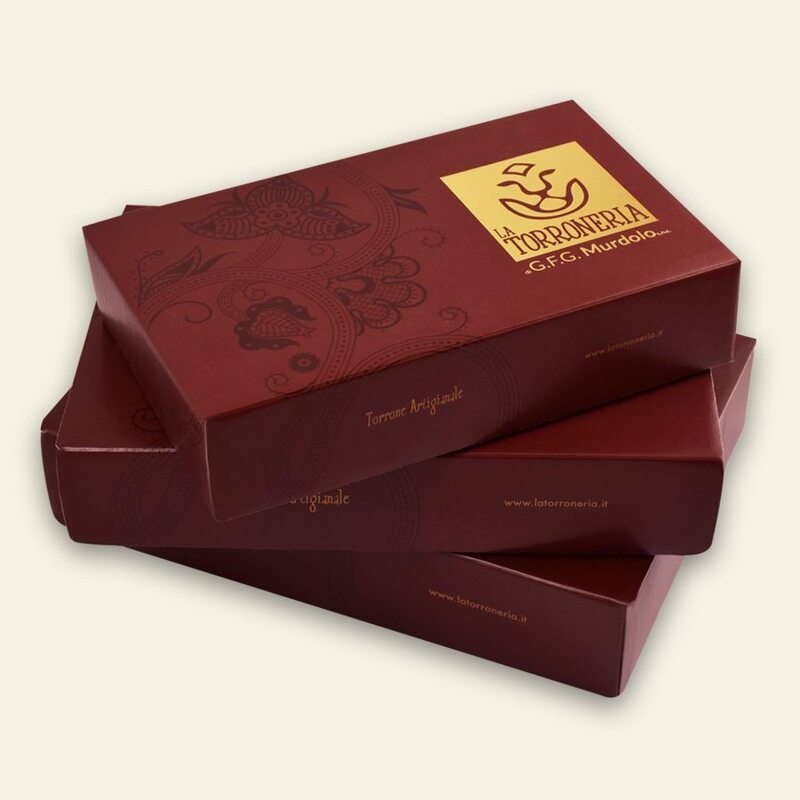 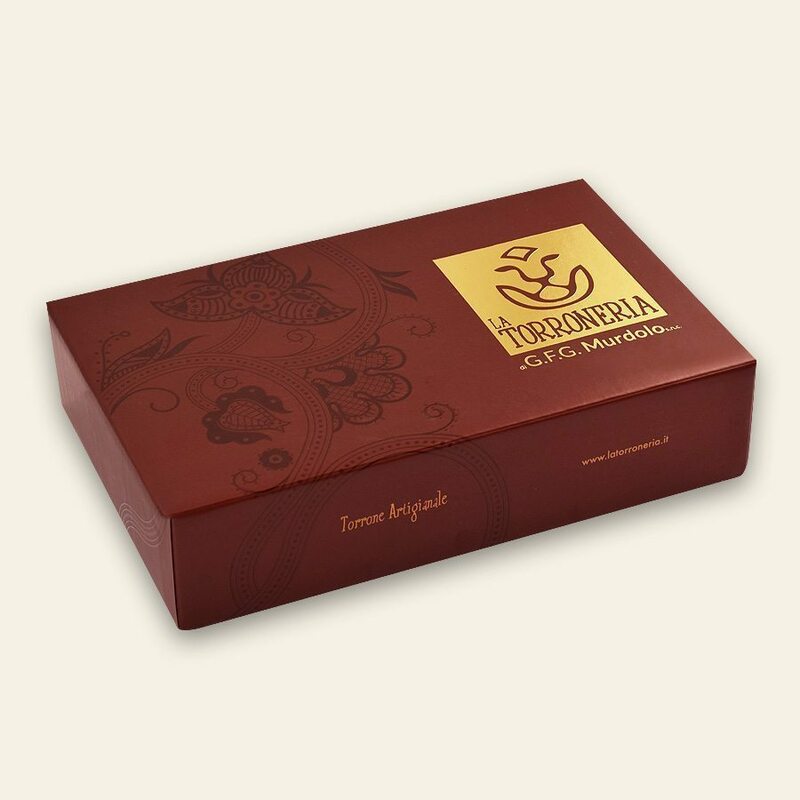 The Mixed Nougat Box is available in 1 Kg, 1.5 Kg, 2 Kg, 2.5 Kg, 3 Kg and 4Kg formats, suitable for all needs.